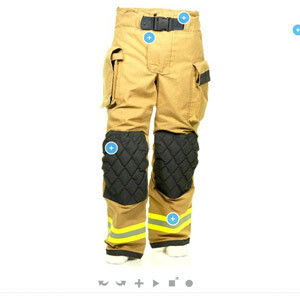 Velocity’s ergonomic design is engineered to provide fire-fighters with an unrestricted full range of motion. 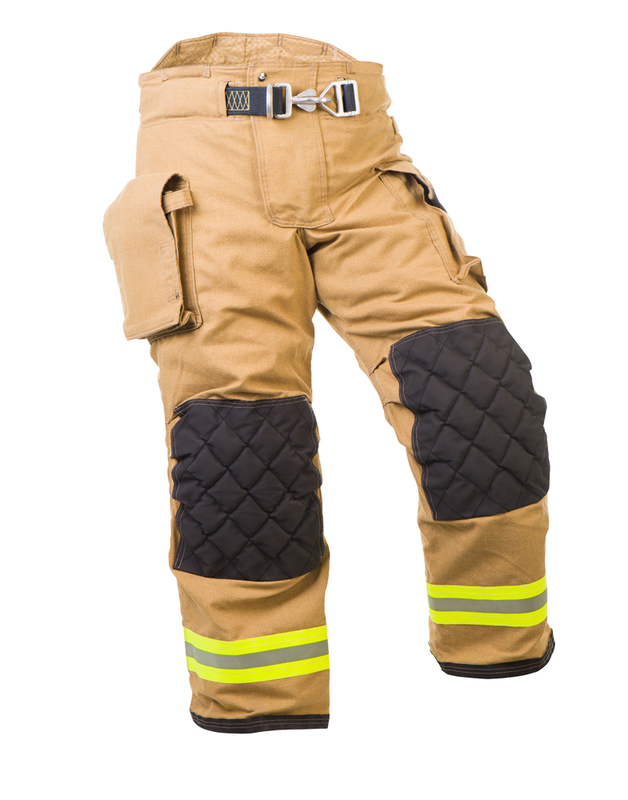 Ultra FlexKnee triple pleated trousers provide unsurpassed comfort. Velocity’s Ultra FlexWing Expanded Back coat delivers a bind free reach. The FlexElbow adds outer shell pleats combined with liner darts to provide a natural contour at the elbow while complementing the integrated seamless underarm bellows. Engineered with minimal seams for maximum durability. 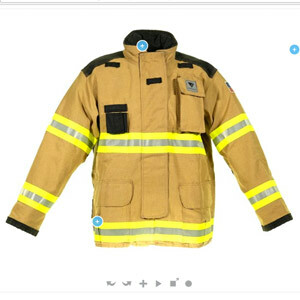 Also available for Proximity Aircraft Rescure Fire Fighting. Ask for the Vector Max series. 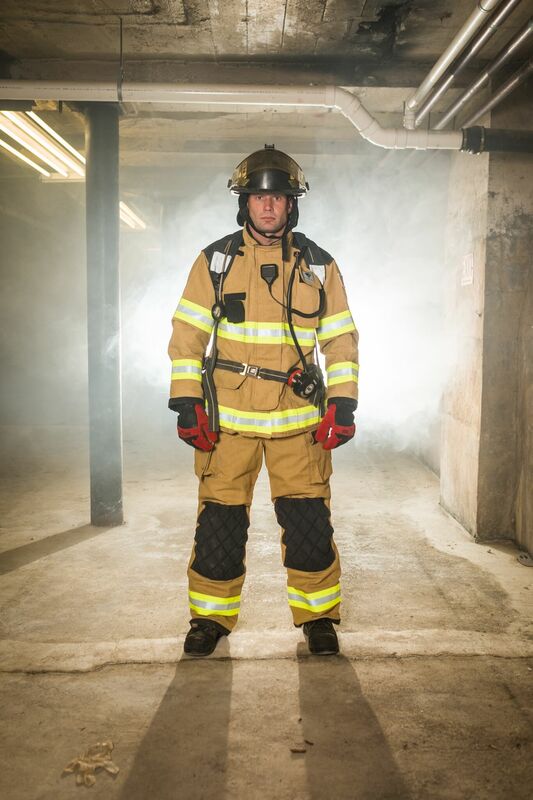 VELOCITY SERIES: Meets or exceeds NFPA 1971, Current edition and OSHA requirements, and is UL certified. YOU choose your pocket sizes, locations, reinforcements or linings. 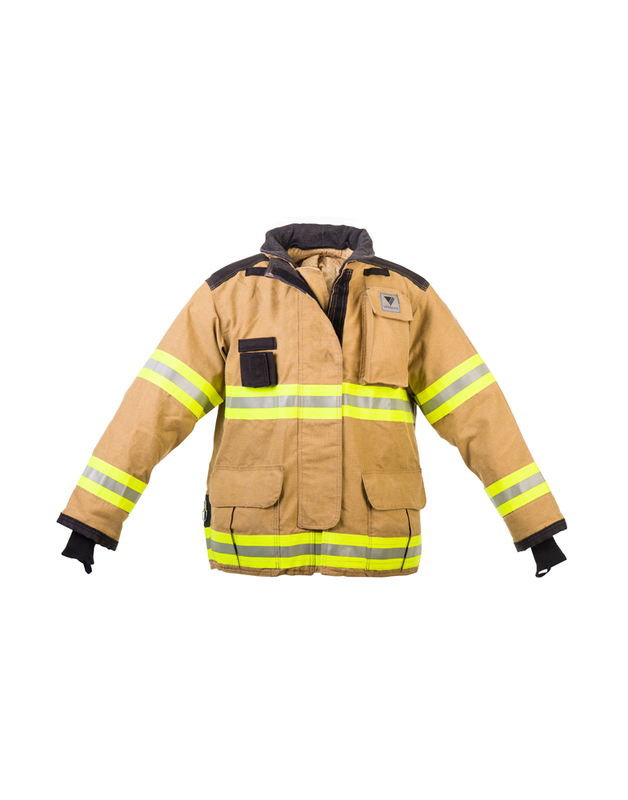 Tell us which accessories, trim configuration and closures fit your departments’ needs. If you don’t see the option that you are looking for… just ask for it.